With their core inflation rates largely quiescent, advanced economies continue to enjoy easy financial conditions. This is not true in emerging and developing economies, where financial conditions have tightened markedly over the past six months, as the new Global Financial Stability Report explains in detail. 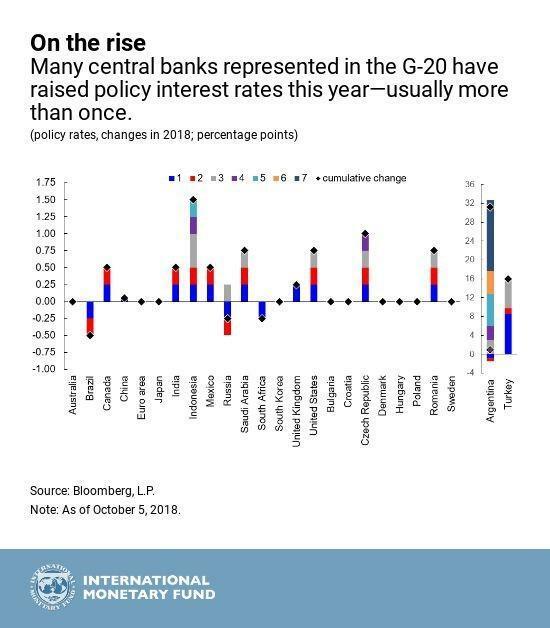 The chart below indicates the preponderance of recent policy tightening actions across central banks represented in the Group of Twenty. 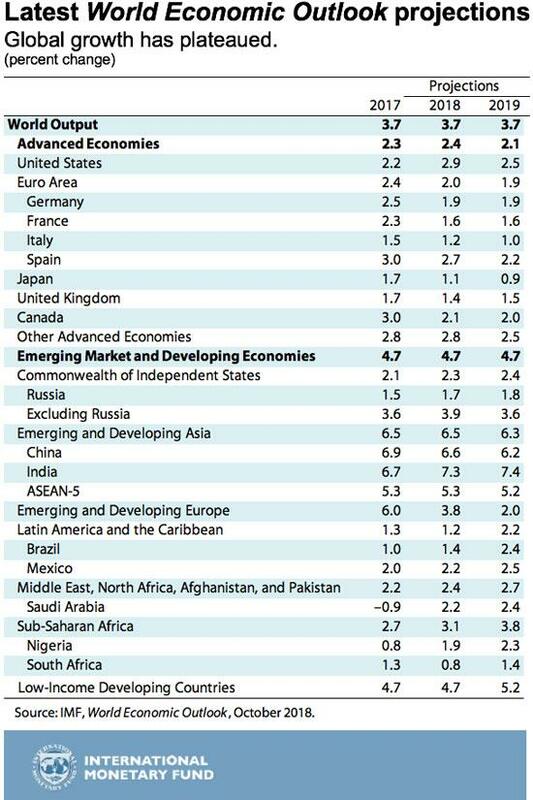 For emerging market and developing economies, gradually tightening US monetary policy, coupled with trade uncertainties and—for countries such as Argentina, Brazil, South Africa, and Turkey—distinctive factors, have discouraged capital inflows, weakened currencies, depressed equity markets, and pressured interest rates and spreads. 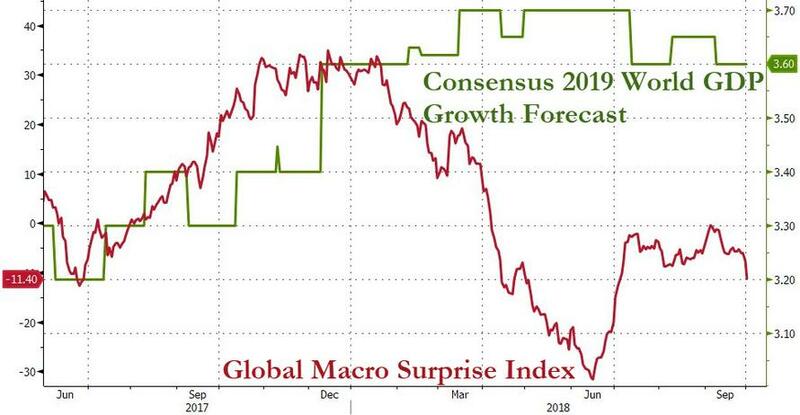 The high levels of corporate and sovereign debt built up over years of easy global financial conditions, which the latest Fiscal Monitor documents, constitute a potential fault line. Additionally, Bloomberg reports that Venezuela’s annual inflation rate will surge to 1.37 million percent by the end of the year as the government fails to cover a widening budget shortfall by printing money, according to a report from the International Monetary Fund published Tuesday. 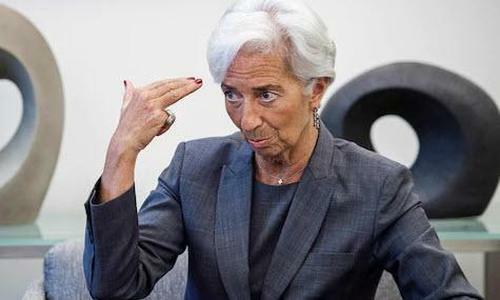 That estimate from the latest IMF World Economic Outlook is up from the forecast of 1 million percent the IMF made in July and more than a hundred times faster than its January estimate of 13,000 percent. 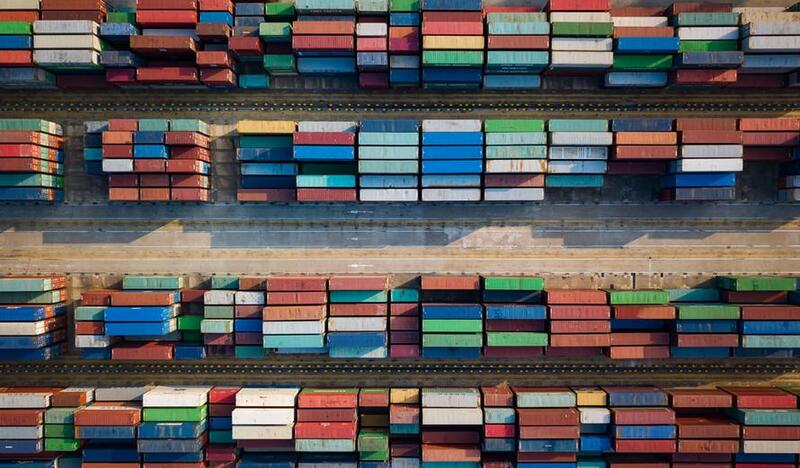 Looking ahead, consumer prices will rise 10 million percent in 2019, according the report. The Fund kept its economic forecast for Venezuela unchanged from July, maintaining its estimate that gross domestic product will shrink 18 percent in 2018 -- representing a third straight year of double-digit decline in GDP as oil output falls and political instability rises. 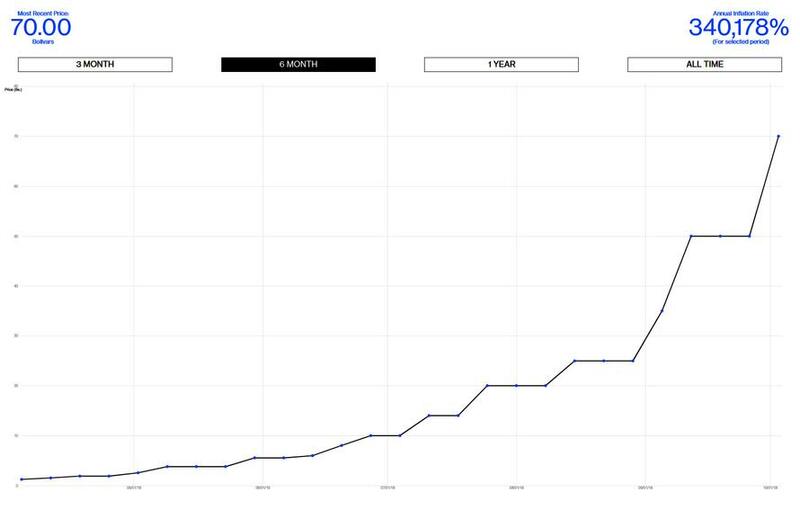 Bloomberg’s Cafe Con Leche Index, which tracks the price of a cup of coffee served at a bakery in eastern Caracas, estimates an annualized rate of inflation of almost 340,000 percent in just the past six months.